Need more than a home inspection? We can help. While a home inspection is a great fist step to checking a home's health. Sometimes more indepth testing is required. Below you will find infomation on the additional services we offer, their beneifits, and how to schedule them. Assurance offers home mold inspections. If your have concerns about mold in your current home, or want some peace of mind about a home you are interested in purchasing. Assurance will send an InterNACHI Certified Mold Inspector to conduct a mold inspection. There is a wide range of testing options including air sampling, swab testing, moisture measurements and more. Contact customer service and ask for mold testing information and pricing. For more information on mold and its impact on your home and health. Along with helpful information on how to prevent mold. Click the learn more button below. You will be directed to the EPA's website. Assurance Inspections offers private well inspections. Over %15 of american's get their drinking water from on site wells. It is important to not only make sure the well is functioning, but that the water is safe for use. 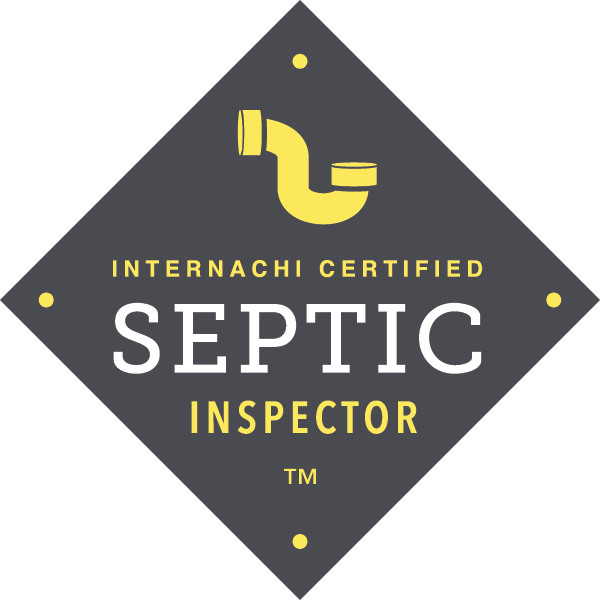 Assurance Inspectors are InterNACHI certified septic inspectors. If the home your are buying uses an on site waste water treatment system. It should be inspected before you buy the home to avoid costly repairs. Radon is the second leading cause of lung cancer in the United States. It is an odorless, colorless radioactive gas that is naturally occurring in the earth. The EPA suggests that regardless if the area you are moving to is a hot spot for radon, it should always be tested for. To request this service, let you customer service representative know when you schedule your inspection. Click the learn more button below to be directed to Michigan's Department of Enviromental Quality website. You can find information regarding the health risks of radon in Michigan. All homes on a private well should have the water tested annually. Assurance offers water quality testing as a complimentary service when a well inspection is ordered. We also offer a discounted rate on annual inspections after the sale of the home for those who purchase a well inspection.